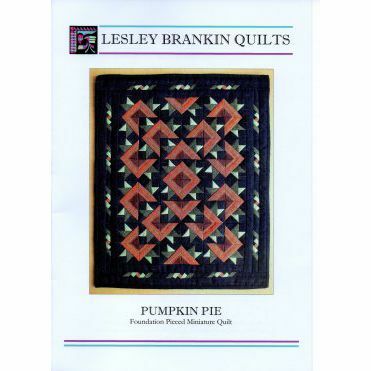 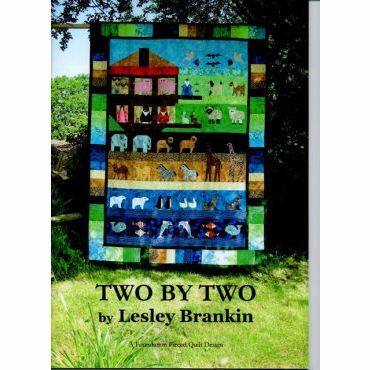 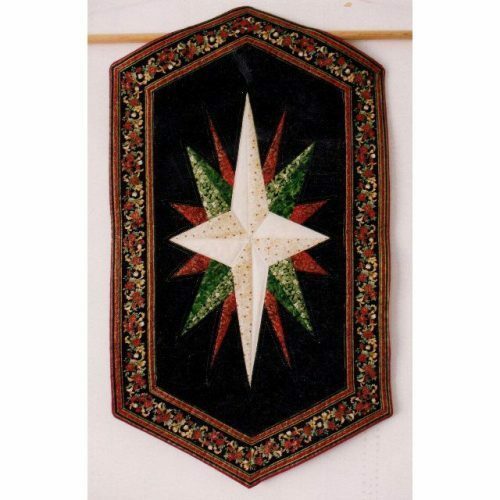 This delightful quilt has been designed by Lynne Goldsworthy and uses the foundation piecing technique throughout. 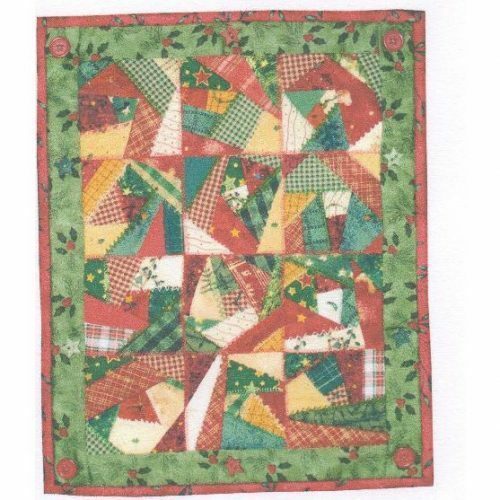 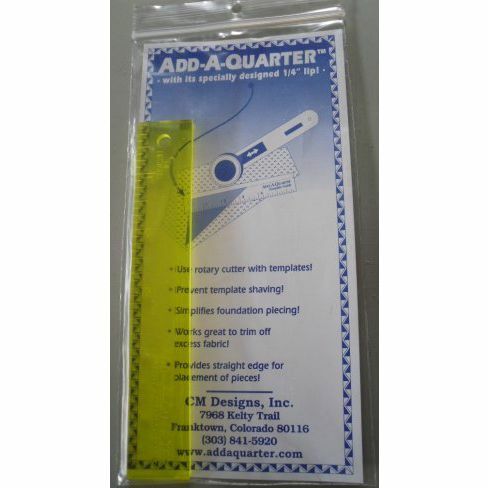 As this lovely quilt uses foundation piecing, it is a great quilt for beginners as you just need to sew on the line – so no need to worry about seam allowances! 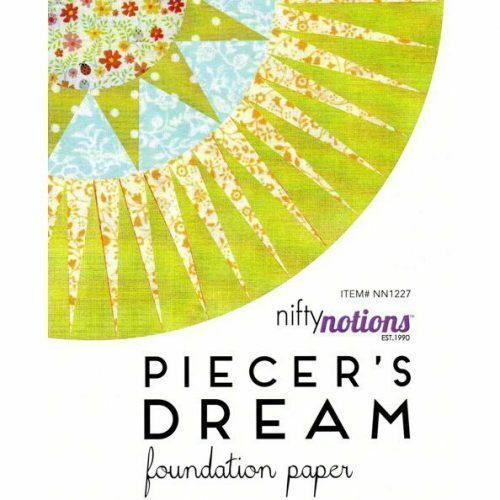 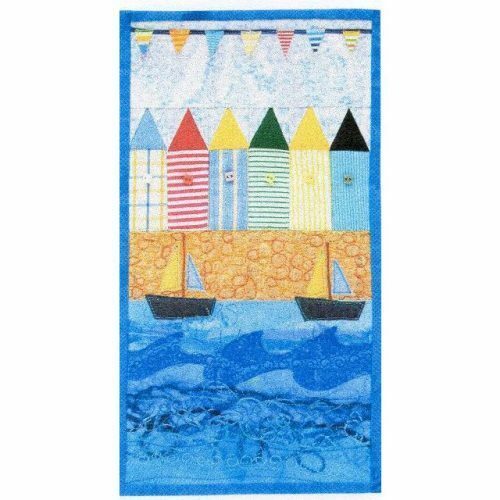 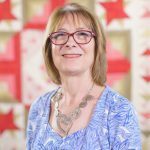 In this workshop Valerie guides you through the downloadable notes; talks you through what the various sheets of templates – some of which you need to print loads of for sewing through, and others are for guidance only. 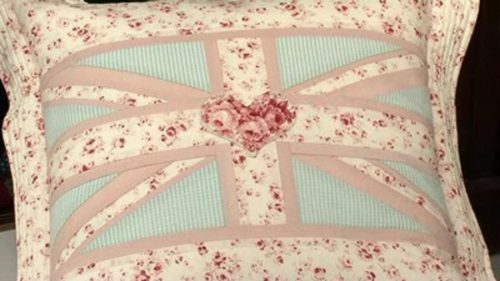 This is particularly helpful if you want to make a smaller version of the quilt , say for a cushion, using only 4 blocks and sashing. Valerie also has the opportunity to show how the foundation piecing technique works – using a great little idea of a piece of card . 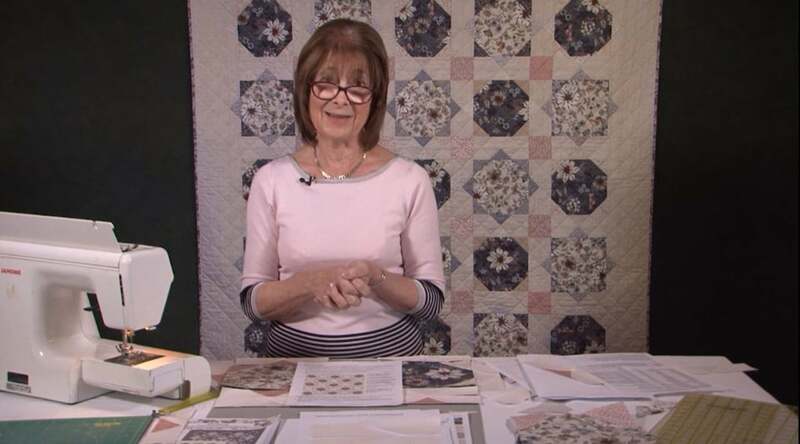 Valerie has added some helpful workshop notes for subscribed members, which should be used in conjunction with the free pattern download from Makower which you can find by clicking here.